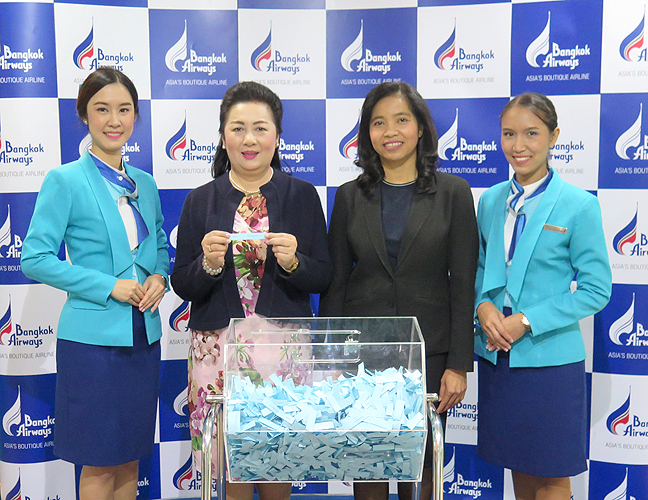 On 9 January 2019, Bangkok Airways Public Company Limited led by Mrs. Darunee Debavalya, Senior Director - Customer Satisfaction and Relationship Management (2nd from left) together with Mrs. Waewta Chaiyapol, Director - Customer Relations and Experience Management (3rd from left) had the pleasure of drawing 10 lucky winners as part of the Bangkok Airways Public Company Limited Customer Satisfaction Survey 2/2018. The ceremony was held at Bangkok Airways’ Head Office on Vibhavadirangsit Road. Winners are required to confirm acceptance of the prize by replying to the notification email within 20 February 2019 (30 days after the winner announcement date, 21 January 2019). *Announcement is made by e-mail address with its part hidden. Bangkok Airways have directly contacted lucky winners by e-mail. This Customer Satisfaction Survey 2/2018 Invitation and Lucky Draw is for invited passengers only who flew with Bangkok Airways Company Limited (“Bangkok Airways”) between 16 August and 22 December 2018 only. Bangkok Airways will issue a coupon for each participant for use in the drawing process. Individuals submitting the survey more than once per an invitation will not be eligible for the Lucky Draw. The Lucky Draw will be conducted on 9 January 2019 at Bangkok Airways Public Company Limited Head Office. Winners will be announced and posted on esurvey.bangkokair.com on 21 January 2019. Lucky Draw winners will receive an email providing further information about the prize and how to claim it. Bangkok Airways is not obligated or liable in cases whereby contact is unsuccessful and/or failed email delivery. 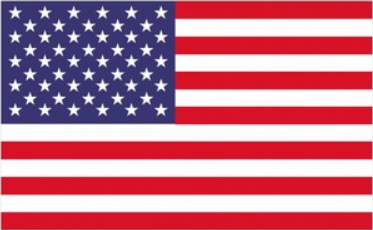 Once ticket(s) are issued, they are not re-routable, transferable nor refundable.